Adventuring Beyond A Course in Social Studies Class 1 - Adventuring Beyond aims to build skills that will help the learners enrich their understanding of the world and encourage them to blaze new paths. It provides an experience that goes beyond the traditional approach to teaching-learning. This revised edition of Adventuring beyond.. is an Encyclopedia Britannica series of five Social Studies textbooks for Classes 1 to 5. These extend to Social Science textbooks covering History, Geography, Social and Political Life for Classes 6, 7 and 8. 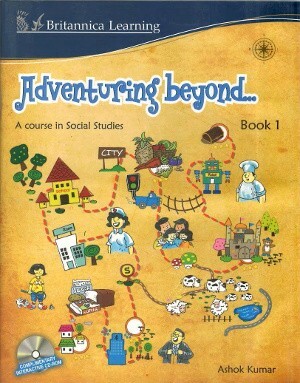 Conforming to the National Curriculum Framework, 2005 and designed according to the new NCERT Upper Primary syllabus, 2005, Adventuring beyond is comprehensive and revolves around themes drawn from History, Geography, Civics, Economics, and Sociology in a balanced adjust to an increasingly interdependent and diverse world. A wide array of experiments, surveys, map work, and other hands-on activities. Now you are talking focuses on communication-based activities; and that’s a fact….provides additional information to the learners. 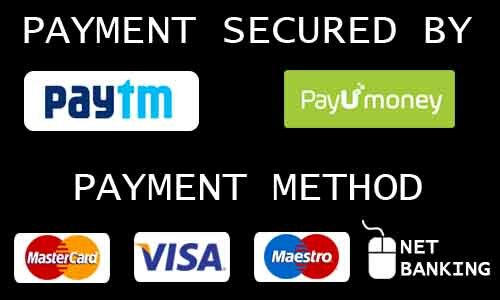 Good living and Save the Planet cover value-based activities and promote awareness and sensitivity towards ecological issues. Adventuring Beyond aims to build skills that will help the learners enrich their understanding of the world and encourage them to blaze new paths. It provides an experience that goes beyond the traditional approach to teaching-learning.